Welcome Dear Readers! News Flash! There’s something very strange happening in California. Now don’t panic, but when I got up this morning instead of the sky being its usual blue, it seems to have turned a murky, purgatory gray overnight! What could it mean? I don’t know if it’s the end of the world, Dear Readers, but just to be on the safe side we’d better eat our dessert first today. 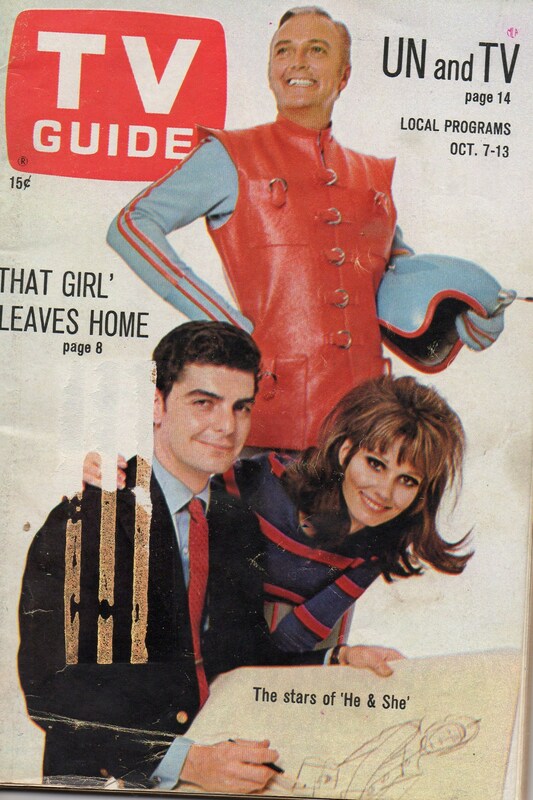 In the meantime, let’s flip through this old TV guide from 1967, shall we? Remember Jack Cassidy? He was a pretty well-known actor. He guest starred on lots of TV shows in the 60’s and 70’s . He is also the father of David Cassidy and was married to Shirley Jones aka Mrs. Partridge. Jack Cassidy was tragically killed in a fire. Poor Jack Cassidy. Paula Prentiss and Richard Benjamin were a married couple who starred in all kinds of things. Richard Benjamin went on Johnny Carson once and told about how his wife, Paula, didn’t wash the pots and pans very thoroughly, and that he always had to rewash them after she went to bed. For some reason, Johnny Carson thought that was the most hilarious thing he had ever heard. 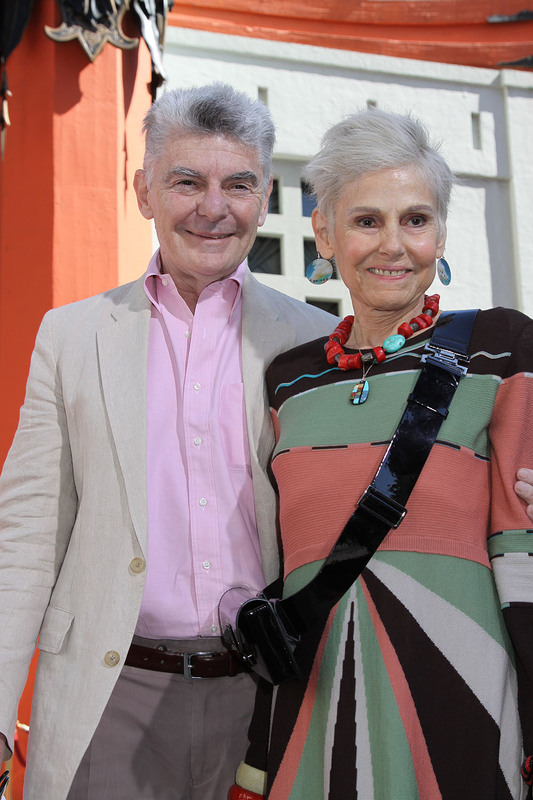 Richard Benjamin and Paula Prentiss are still alive and still together. Apparently having to rewash pots and pans is not only good for your marriage, it’s good for your health. Back when 7up was cool. Well I thought it was pretty cool too. I even went to the trouble of picking out that song on the piano when I was a sophomore in high school. We had an orange piano that was down in the basement that had come with the house (both the basement and the piano). 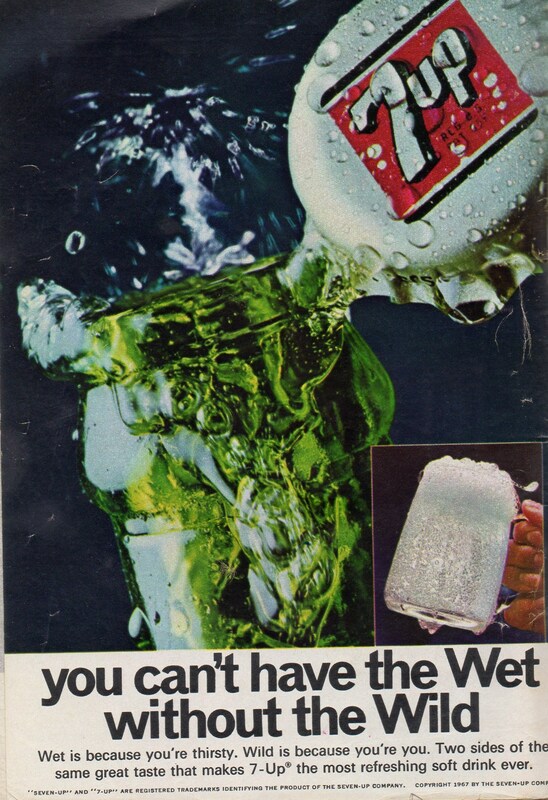 It seems like 7up has never been as cool since. Now it’s just something you drink when you’re feeling sick to your stomach. Hey Look! Talk about the perfect name for a rock band! Unlike 7up, warts and corns were never cool, not even back in 1967 — though Two Corns and a Wart would have made a great name for a rock band. As you can see from the ad, apparently warts and corns were much more cruel in the 60’s than they are today. Of course, the remedies available to help with wart/corn cruelty never completely cured the problem because why should any company purposely put itself out of the lucrative corn/wart removal industry? 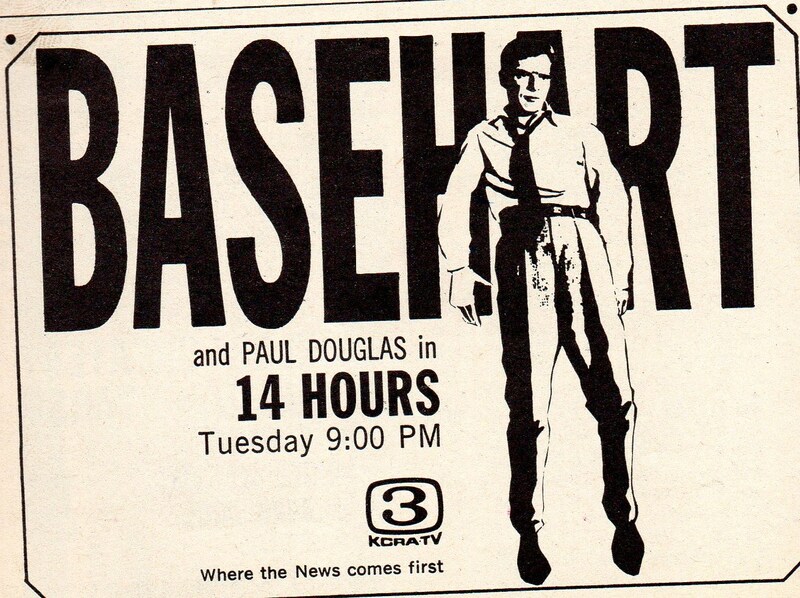 Richard Basehart was an actor who starred in Voyage to the Bottom of the Sea and who sometimes wore his pants like Fred Mertz. He and his crew bombed around underwater in their submarine having underwater adventures left and right. I remember really liking that show, though now the only thing I remember about it was the pinging of the submarine noise they played every ten seconds lest you forget they were underwater on a submarine! What’s this? Dr. Alfred Kidder has been inhabiting the North American continent for more than 15,000 years? And I’ve never even run into him once! Could Dr. Kidder might be pulling our legs? Well, Dear Reader, this concludes our 1967 TV-guide-flipping session for today. And it looks like the sky’s still a murky gray. So I think it best if we get started eating dessert, just to be on the safe side in case the world’s coming to an end.